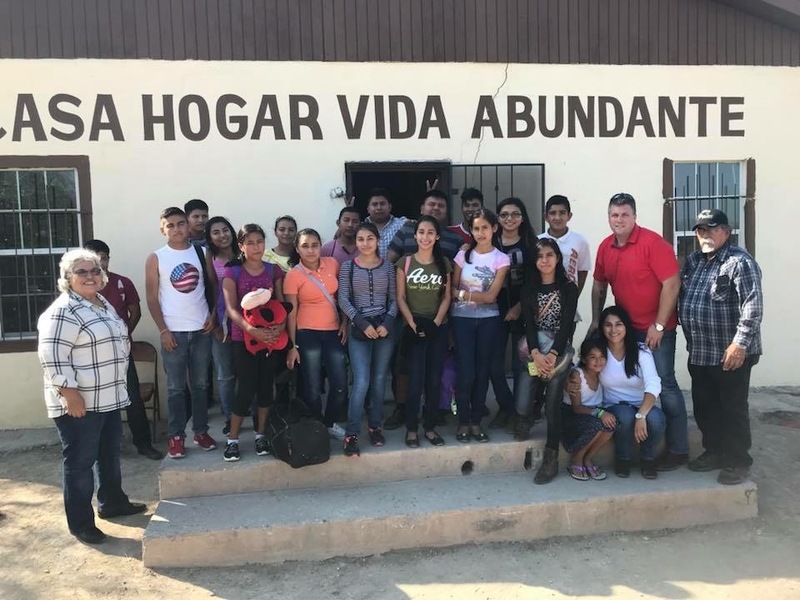 Vida Abundante de México is the home of a small orphanage, Joe and Gloria Garza are the directors. They have taken children that no one else wanted or could handle. Right now they are housing 15 orphans.The Garza’s have taken these children under their wings and turned the kids hearts to Jesus. 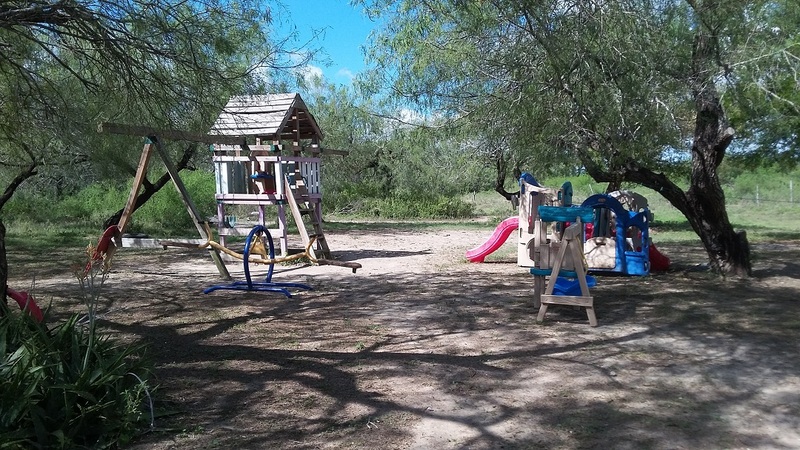 The orphanage is located about 100 miles south of the U.S. border in Mexico. In the area are small villages that are in desperate need of help. This is a great place to bring a team to minister. The orphans like to work with the American teams. You will find great joy and a blessing to be around them. The facility has small efficiency units that are air-conditioned. This facility is available for small groups up to 25. 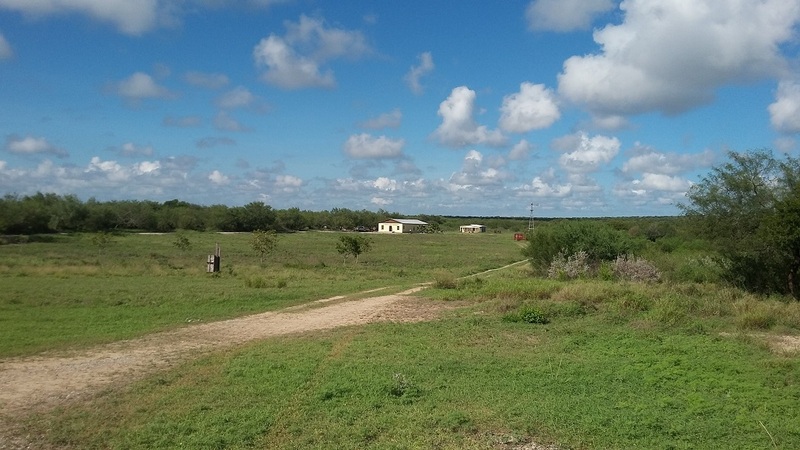 This property is on 16 acres of ground. There is lots of room to run and play. The facility has a fully functioning kitchen. If you want to dine out in the evening there are local restaurants in town. We would like to share with you some of the needs on this orphanage. First we really desire to take in more children. We are in the midst of a small building project for this. You can bring your adult or youth group for this project. You will help us from mixing cement to laying cement blocks – no experience is needed. Another need to accomplish right now is a small warehouse to keep our supplies in. The warehouse will cost about $4500. This project will be built in such a way that even with no construction knowledge your group could do this. You’re welcome to call and talk with me more about this project. 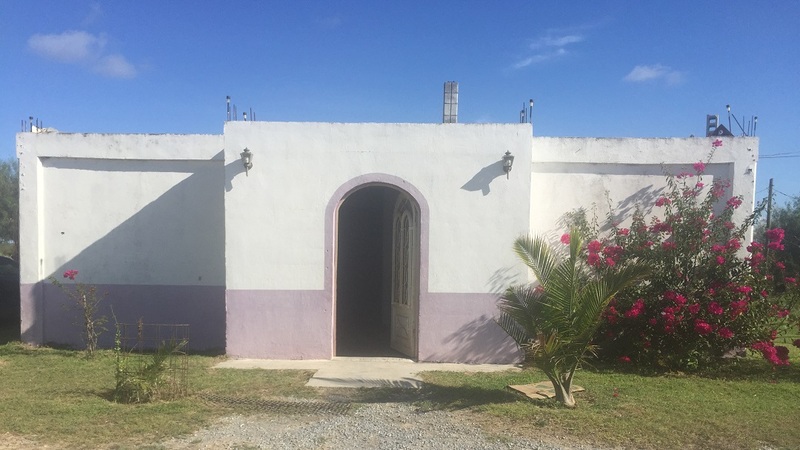 You will need to bring a towel, blanket, sheets and other personal things you might need. If you are on medication that you have ample amount to take while you’re there. There are many other things on the camp that we need help with. The work here is unending right now. We are also need of funding to help buy material, if you are interested please call or email. Would you consider coming down and helping us work on expanding the camp? 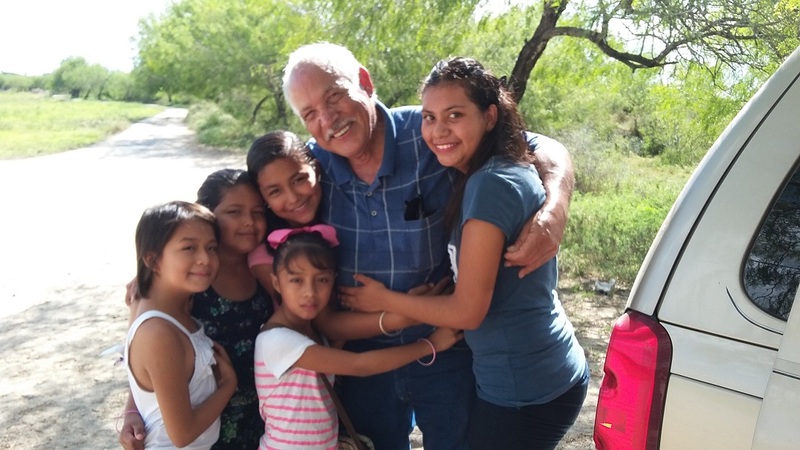 Brother Joe Garza is the director of the orphanage and he does his best to make sure those kids are showered with love, that they’re healthy, and that they receive a good education both in school and in the ways of the Lord. If you are interested in helping in any way, please call or email Joe Garza at 956-536-4039 or wotc@wotc.org.